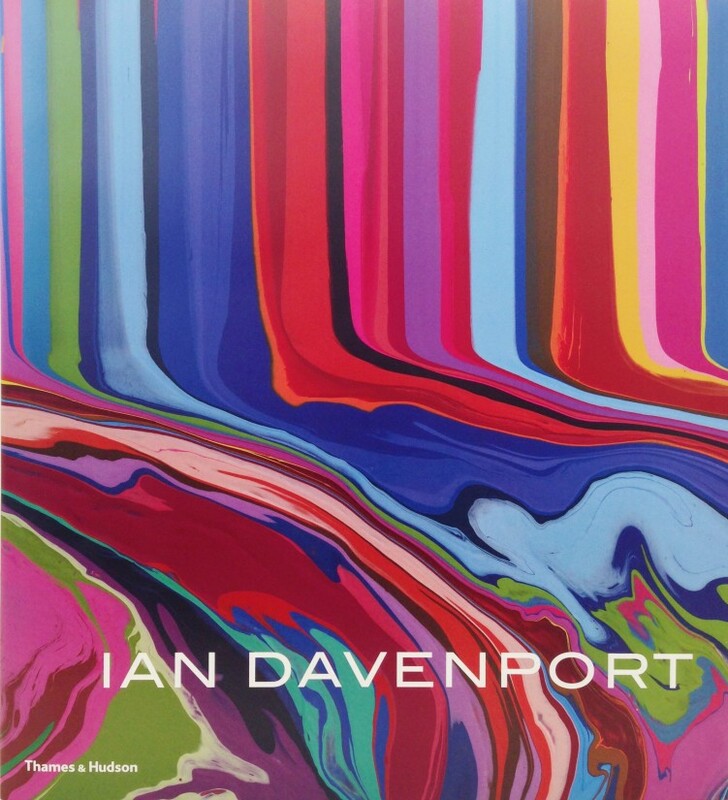 The first monograph dedicated to Ian Davenport, this richly illustrated book provides a comprehensive account of the artist's career. Charting a history of intensely rigorous and unconventional painting processes, Martin Filler guides the reader through twenty-five years of artistic production. From early electric-fan paintings, to his poured arches, circles, lines and puddle paintings, we see how Davenport has experimented with method and medium, exploring varying qualities and applications of paint, both in his early monochrome paintings and in his later complex colour combinations. A rare opportunity to see the evolution of Davenport's paintings, while providing an important context for each phase in his artistic development, this book clearly demonstrates how Davenport has interpreted a variety of influences and developed a body of work that is distinctively his own. The artist monograph can be purchased in our gallery, or alternatively you can click here to purchase the book from Thames & Hudson.